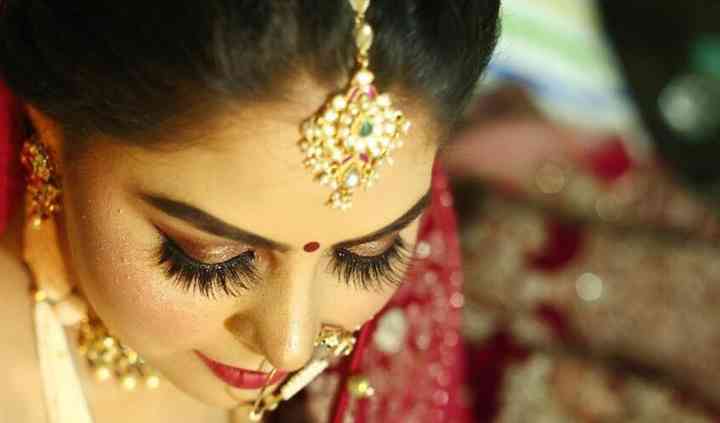 Priya Chopra Makeup Artistry is a makeover service based in the city of Noida. The desire of every girl is to emerge as a gorgeous bride and make heads turn when she walks up to the mandap. 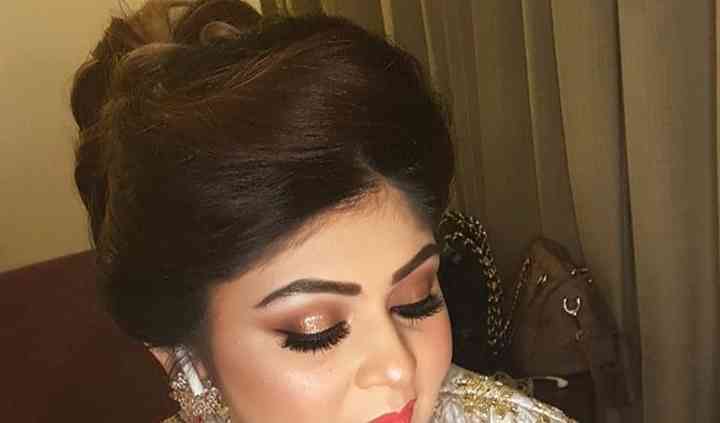 If you are searching for a good makeup artist to give you a dream-like makeover for your wedding functions, then Priya Chopra Makeup Artistry is the choice that you should absolutely make for your D-day. 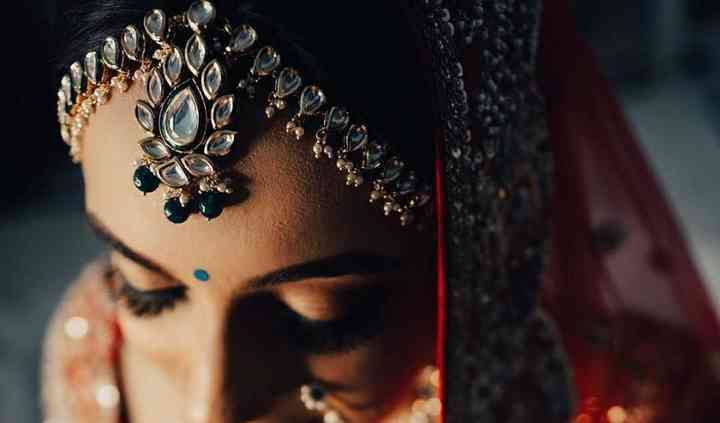 She will ensure to make you look magnificent in your bridal avatar. 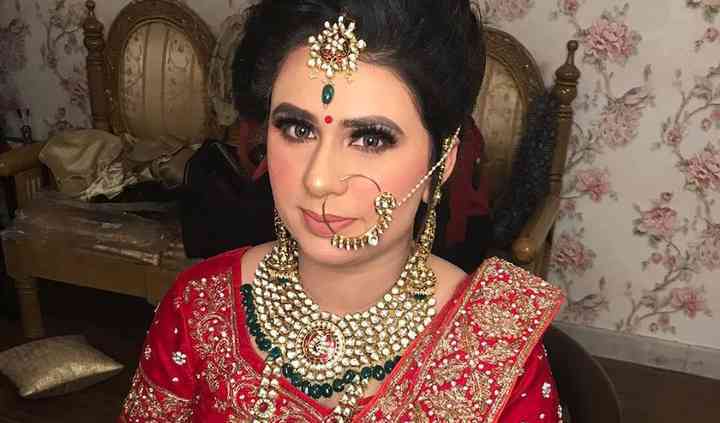 Priya Chopra believes that natural beauty is the best and she gives you a perfect bridal gleam to make you look stunning in your bridal look. She has been creating gorgeous bridal makeovers for a while and knows exactly what this going to suit you the best for your ceremonies. She is also ready to travel within the city as well as outstations to provide you with a smooth and convenient makeover experience which you can enjoy and remember. This lady took Rs 5000 from me for the booking that is scheduled in feb and isn't refunding even a single penny of my hard earned money when I honestly had to cancel her 2 months before the day. It ... Read more was not an end moment cancellation. I asked her for at least some amount back but she is so arrogant and selfish that she wouldn't value basic ethics. All fake likes and followers on her page. I realized it later that she was fooling everyone. Wouldn't recommend anyone to book her as she is only money minded and many other muas are charging much less than her and her makeup is not worth a penny and that's why I cancelled her and gave Rs 5000 (the booking amount) as alms to her. I don't understand how can such people digest others money without even servicing them. She should return the money if she gets the booking for the day I cancelled at least. but no, She would digest the money for which she hasn't even worked. There's a thing called 'fear of God and values'. I have seen many service providers refund at least some amount of money. but she is a non-cooperative and money minded person. No sensitivity left in such people.